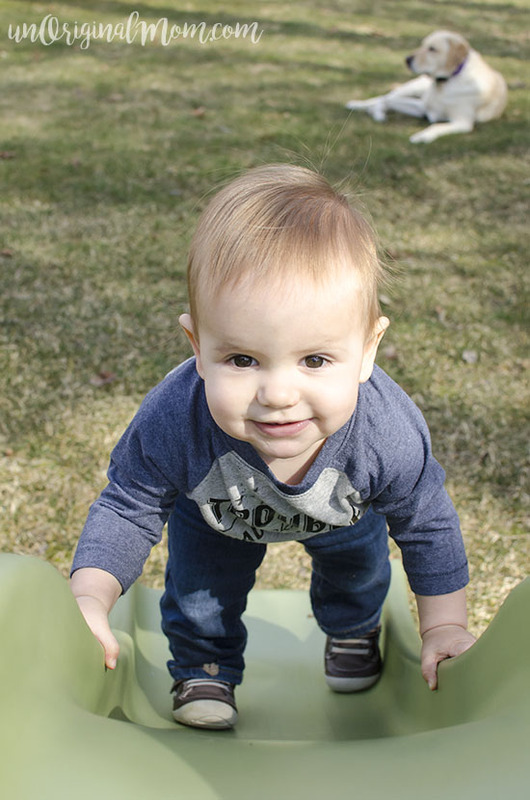 My baby boy is growing so quickly…he turned 1 year old at the end of January and is growing and changing more each day. It’s fascinating to see how different he is from his big sister. He’s more mobile and curious than she was at this age, but also more observant and quiet. One thing is for sure, though – he gets into a lot more trouble than she ever did! 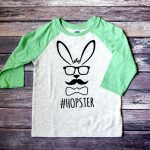 I love how easy it is to design, cut, and iron on heat transfer vinyl to shirts for my kiddos using my Silhouette. (If you’re new to using HTV, check out this post for a full tutorial.) Start to finish, this shirt probably took me 30 minutes! I found the shirt at Old Navy – that’s my favorite place to grab blank kid’s shirts. I stock up when they’re on sale (I grabbed this one for $2!) 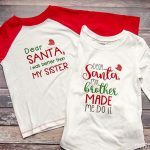 in a variety of colors and sizes so I always have a blank shirt or two on hand for any given holiday or occasion…or whenever inspiration strikes! I get my heat transfer vinyl from Expressions Vinyl. 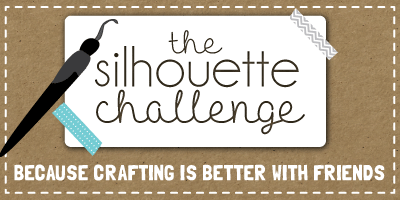 If you’ve been wondering where the Silhouette Challenge blog posts have been lately (first of all, you get a gold star for being super observant! ), it’s because we’re switching gears a bit this year…instead of monthly blog hops hitting the blogosphere 12x a year, we’re trimming things down to FOUR epic group posts in 2016 – each one with it’s own GIVEAWAY! 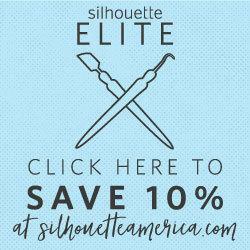 That’s right, not only are we sharing wealth of Silhouette inspiration, but the chance for you to win something great! So browse away at these 21 other Fabric and Apparel projects, but don’t leave without entering the giveaway. 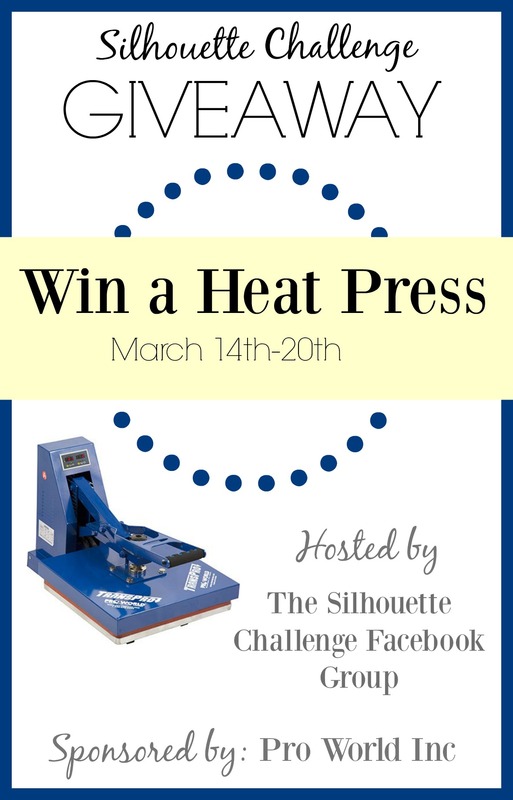 For the kick-off to our new 2016 Silhouette Challenge Giveaways, the amazing folks at Pro World Inc are giving one lucky reader a Heat Press – valued at $300! Eeeek! To enter: just complete the entries in the Rafflecopter widget below. You have 26 potential entries, which means a lot of winning power. So, hurry up and enter! 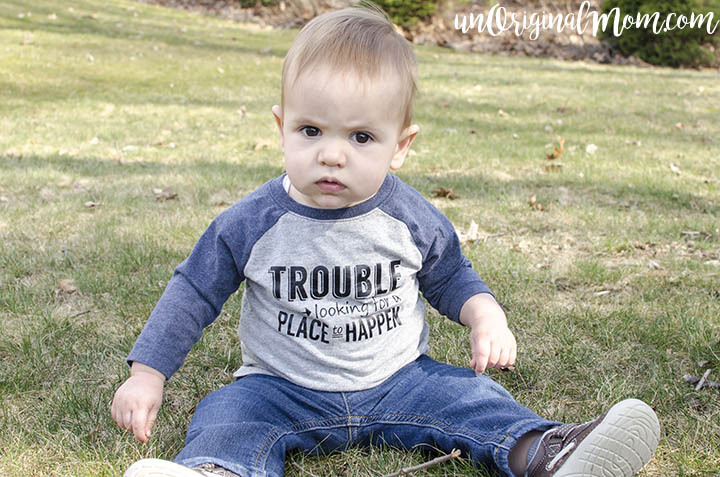 11 Responses to Toddler “Trouble” Shirt – with free cut file and GIVEAWAY! 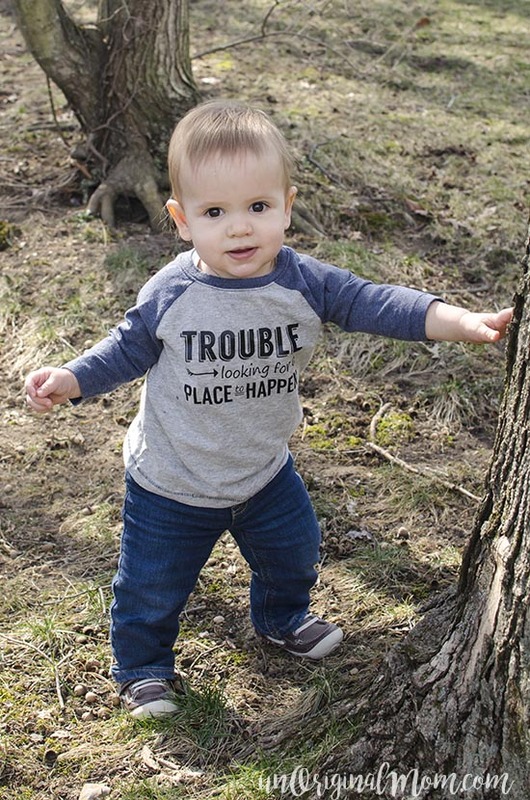 He may be trouble- but he’s so adorable!! And the shirt is, too! I need to make one of those for my sister- she may be in her 20’s, but she’s still trouble! What font did you use for the ‘trouble’ part? Love it! I remember when ALL my boys needed that shirt. Course that was a long time ago. Cherish every minute….they pass WAY too quickly. Cute T-Shirt and super cute little guy!! I have one on the way any day now. Great project.. Love everything about it! That is why they are so cute, because they are usually trouble! Haha! 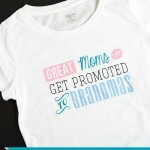 Love this shirt and it looks great on your son! Hi! 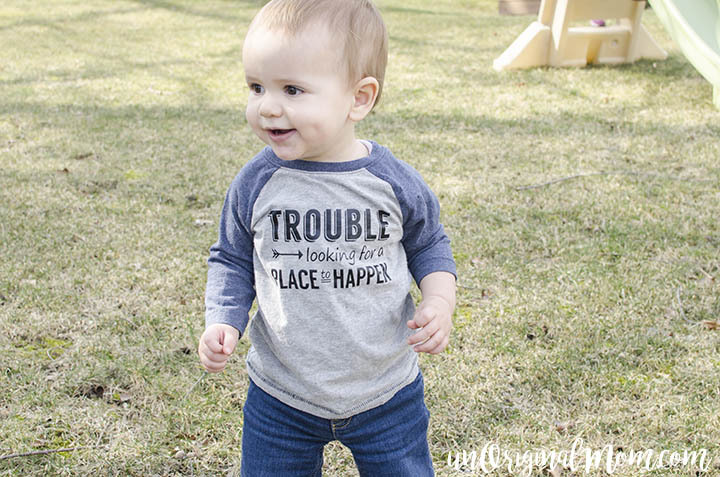 I just love this shirt and want to make one for my little trouble makers. 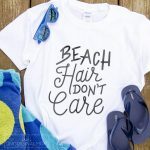 Can you tell me which font you used please? Or maybe I can have a copy of the file where the text is converted to a path. 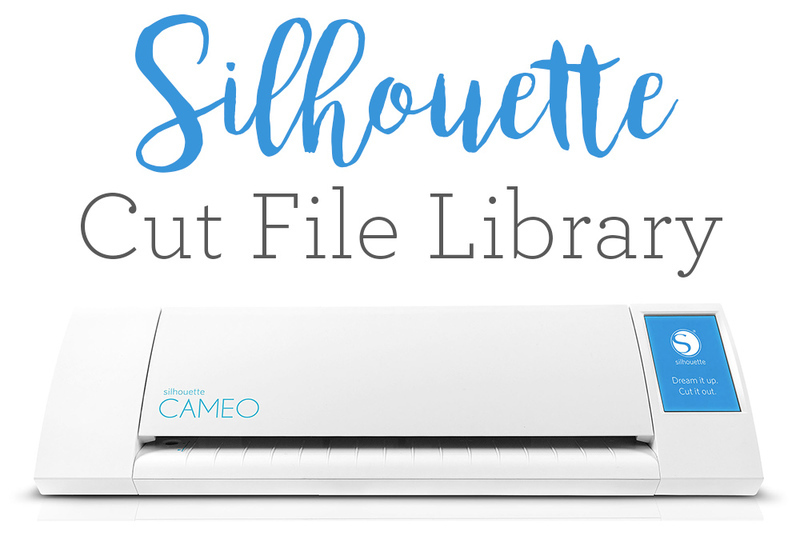 When I open the file from your side it come differently in my silhouette studio and doesn’t look as pretty as your design. Thanks a million for your respons! 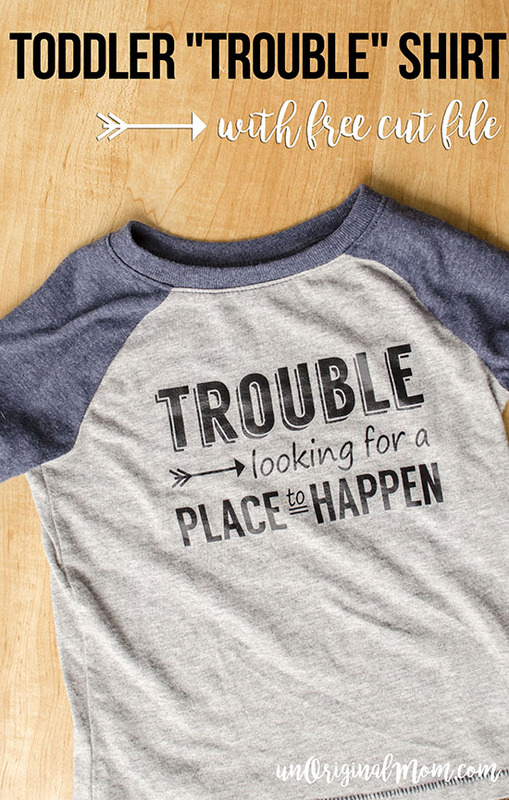 Hi what font is the trouble font. It isn’t the same as yours. Hi Renita, I’m sorry about that! I’ve fixed the cut file now so you should be able to download it with the fonts as they should be. The font I used was Langdon. Hi Mary Jo, do you mean the shadow effect on the word “TROUBLE”? That is built-in to the font, so it’s already in the cut file…just cut, weed, and iron on!